Home Advertorial food Beautiful Sunday! 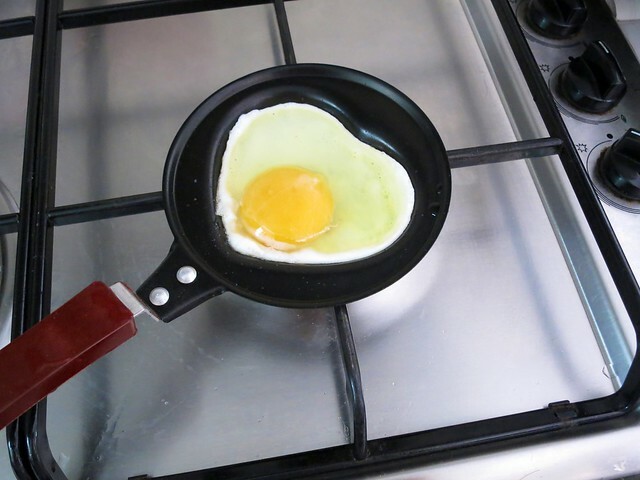 Good morning Sunday!! Just done with my 2 hours Hot Pilates and Hot Yoga and prepared my breakfast! 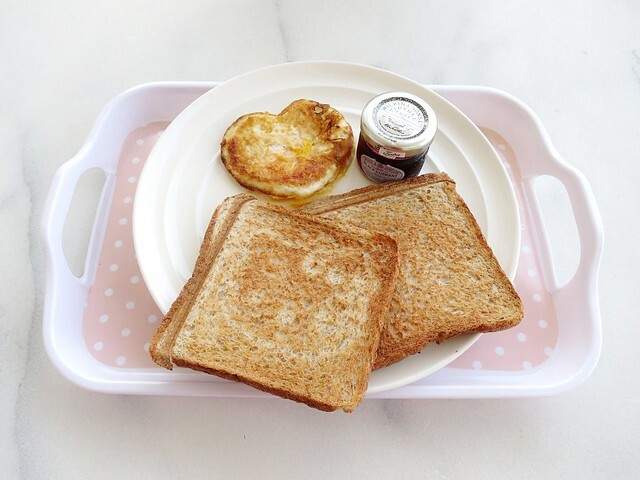 Hello Kitty imprinted on my bread!! I think the imprints would have been more obvious on white bread but my family only buy wholemeal bread. 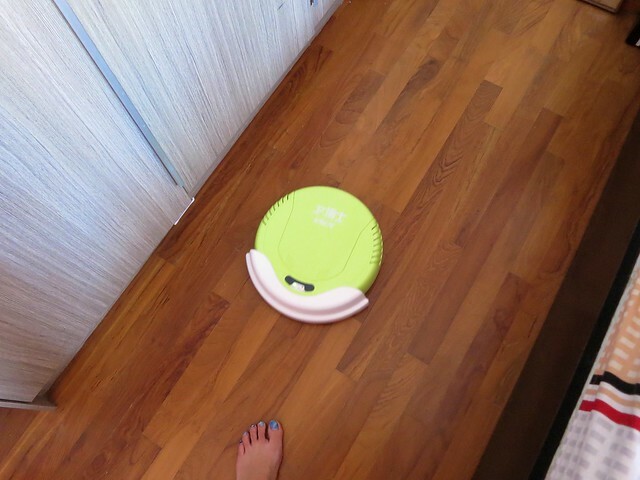 Next time will buy white bread for the toaster hehe! 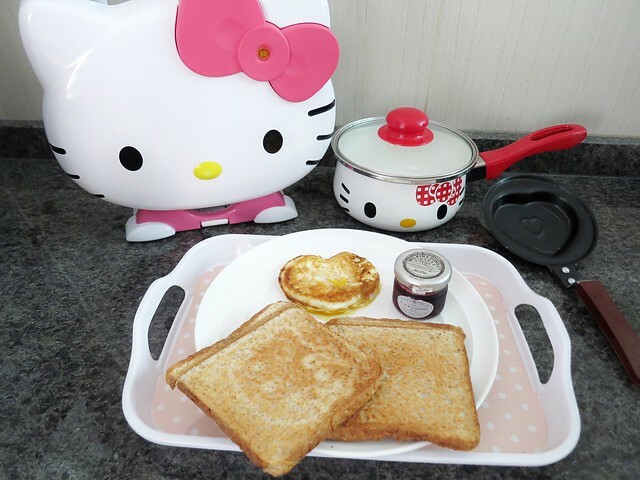 Hello Kitty Toaster, Pot and Heart-shaped egg pan! 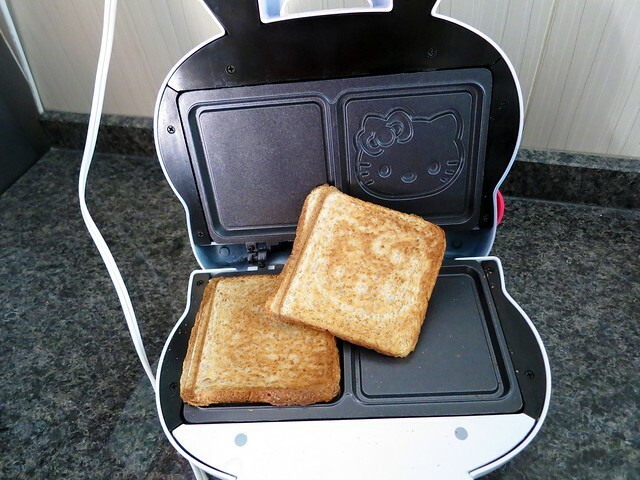 My Hello Kitty Toaster!! Feels like i'm carrying a Hello Kitty bag! 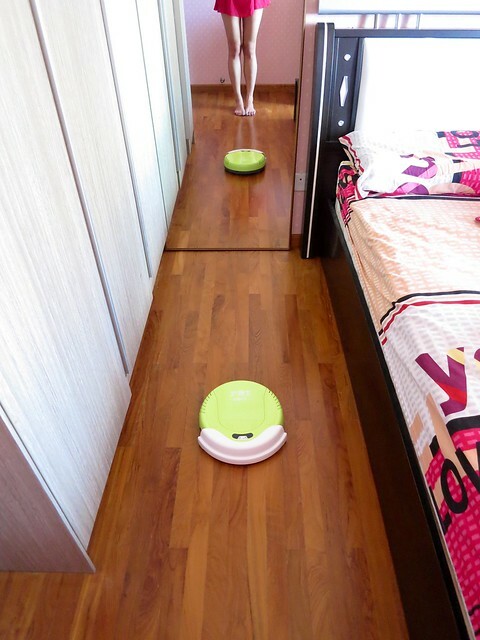 Touch-sensitive bumper allows V. Bot to turn around and away when it hits the bed frame and cupboards!! So what I do is close my room door and leave her running around the room for awhile and move her to the next room after that! 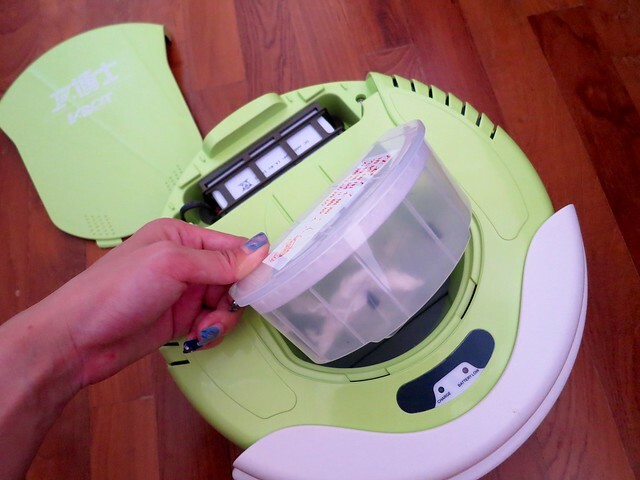 All the dust and waste would be collected by V. Bot! Video of how it worked!! 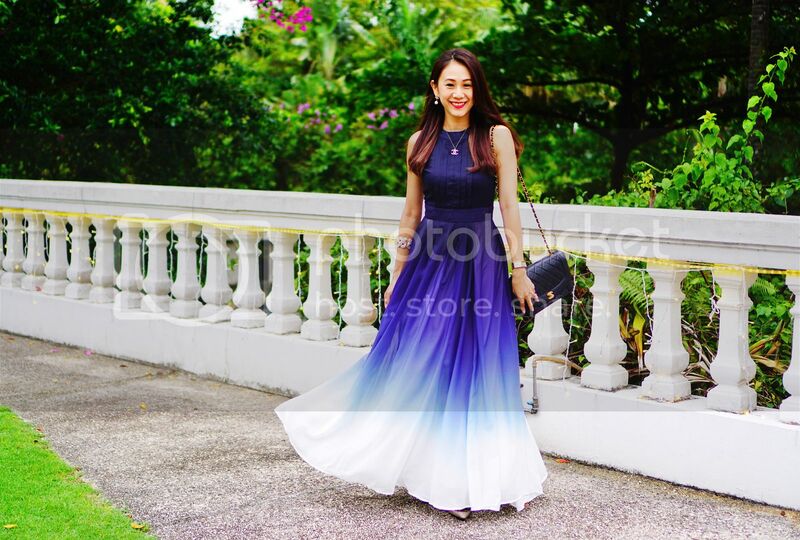 All items featured are from Mercado9! Quote ZRAUG14 for 10% off now! 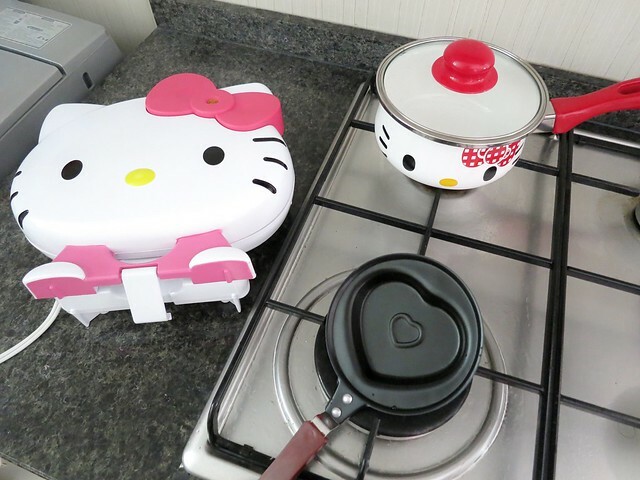 Hi where did you get the hello kitty toaster?